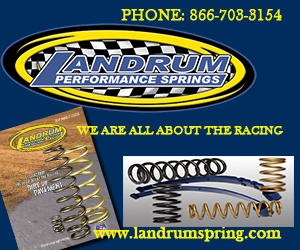 CLEMMONS, N.C. – National and regional champions are on the lengthy list of beneficiaries in Velocita’s award program with IMCA. 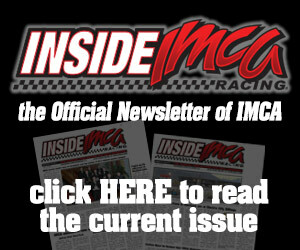 In the second of a three-year agreement, and beginning its eighth season as an IMCA sponsor, the Clemmons, N.C., manufacturer gives custom fire suits to IMCA Modified, IMCA Late Model, IMCA RaceSaver Sprint Car, IMCA Sunoco Stock Car, IMCA Sunoco Hobby Stock, Karl Chevro­let Northern SportMod, Smiley’s Racing Products Southern SportMod and Mach-1 Sport Compact na­tional champions. 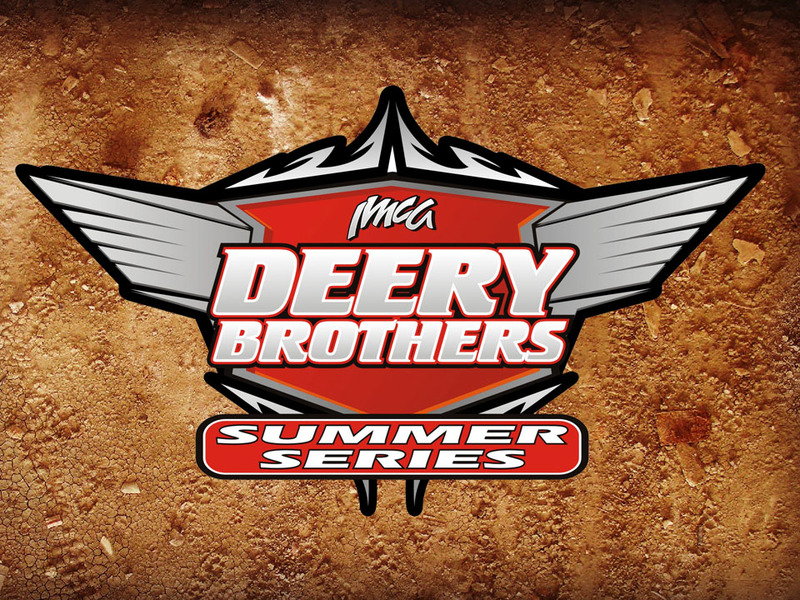 Champions of the Deery Brothers Summer Series for Late Models and the Ar­nold Motor Supply Dirt Knights Tour for Modifieds also receive fire suits while $200 product certificates will be awarded to other drivers winning Modified, Stock Car and Hobby Stock regional titles. Each of those awards will be presented at the national awards banquet in November. 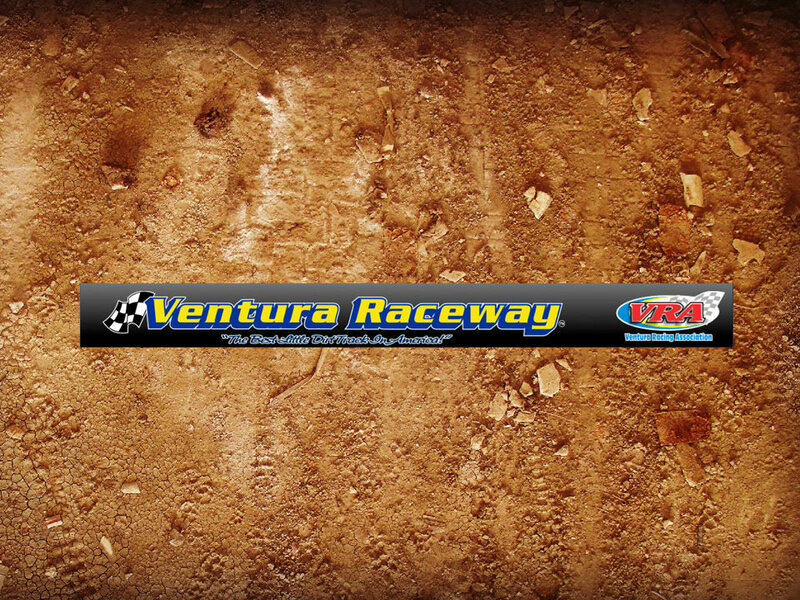 Event title sponsor Fast Shafts again gives Velocita-manufactured fire suits to each of the 30 Modi­fied drivers elected to start the Friday, Sept. 6 All-Star Invitational dur­ing the IMCA Speed­way Motors Super Nationals fueled by Casey’s at Boone Speed­way. 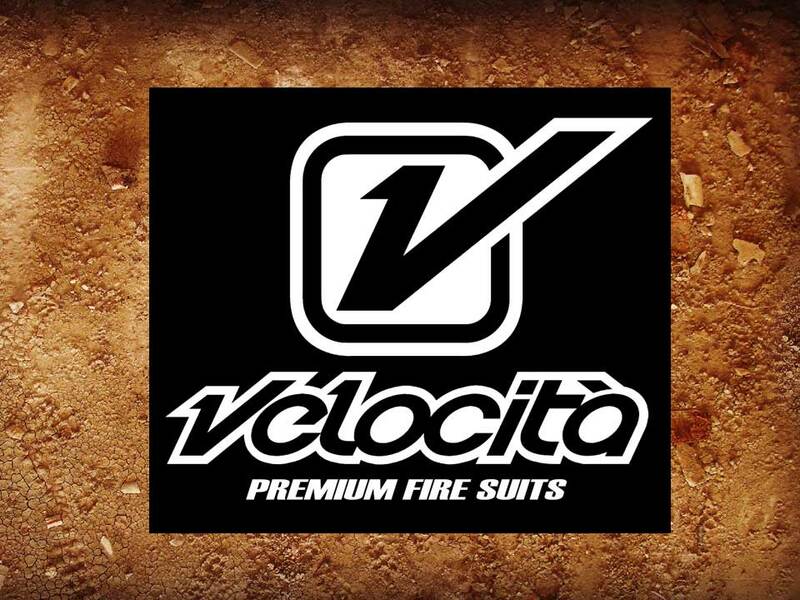 Velocita also manufac­tures gloves, shoes and underwear, crew shirts and jackets. 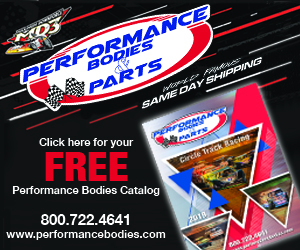 More infor­mation is available at the company’s www.velocita-usa.com website or by calling 336 816-7223.